Looks wonderful. For anyone who’s gluten free, this would probably work wonderfully with quinoa or rice. Thanks! 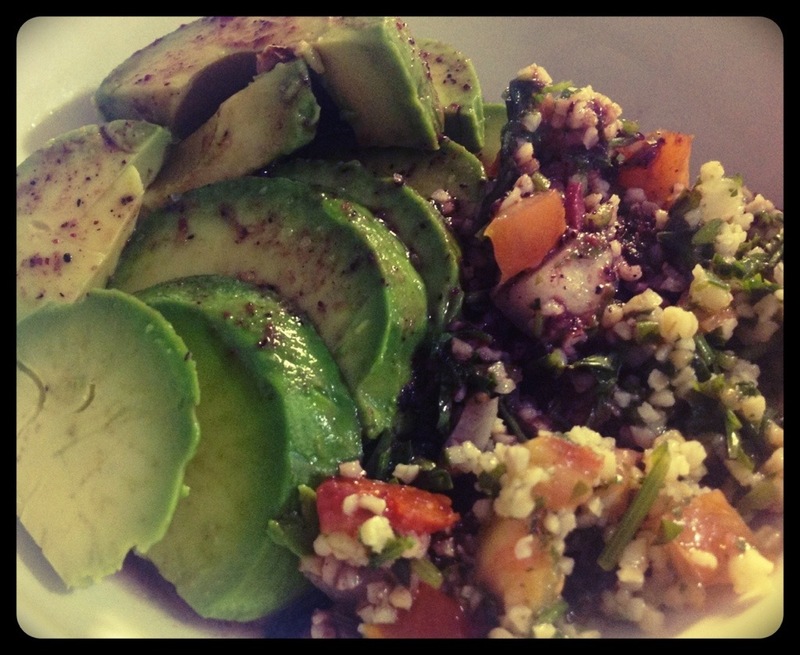 Just posted a recipe with quinoa you might like. great. your recipes are really good:>) looking forward to it.